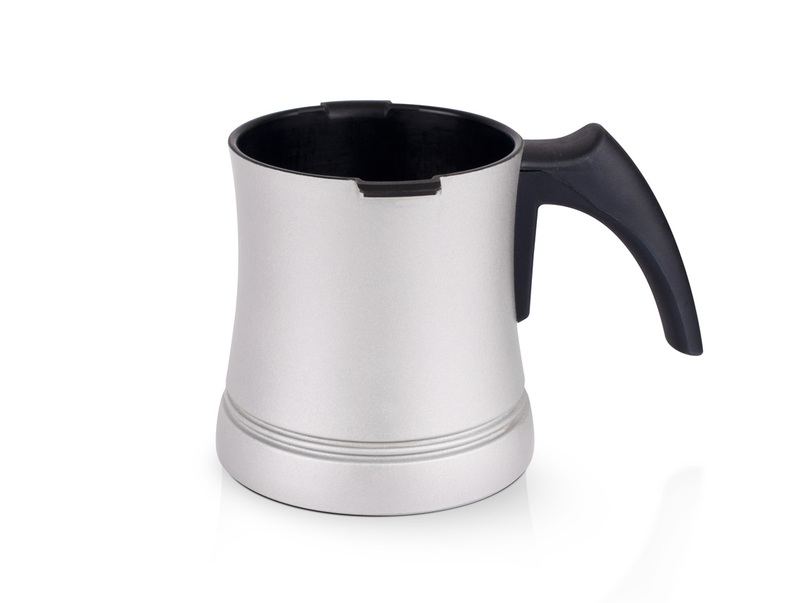 If you need a extra Beko Coffee Pot for your Beko Coffee Maker , it is now available on our website! 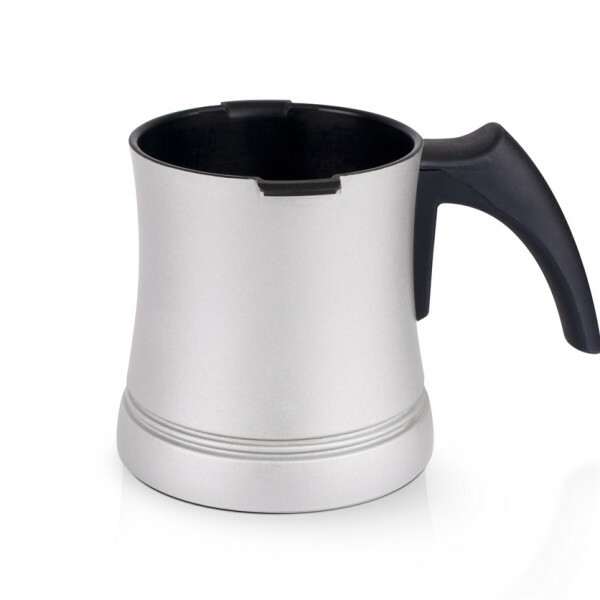 Please note, this pot is an original Beko Coffe Pot and calibrated for BEKO model BKK 2113M Coffee Makers and not recommeded to use with other models. 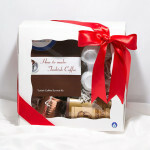 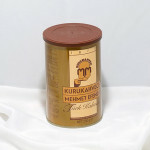 Category: Coffee Machines, Turkish Coffee Products. 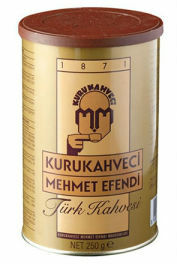 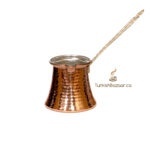 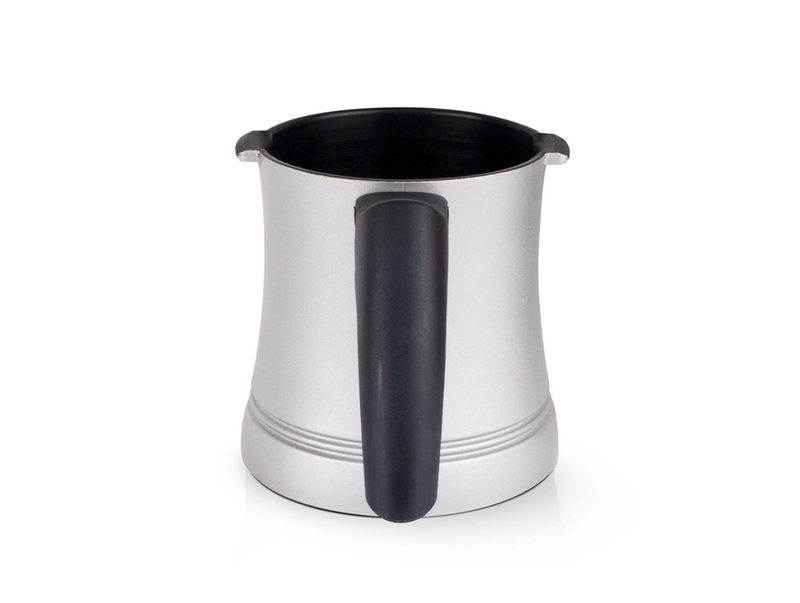 Tags: Where to buy Beko Turkish Coffee Pot for Beko Turkish Coffee Machine, Canada, Toronto, Ottawa, Montreal, Richmond Hill, Mississauga, Quebec, Laval, Ajax, Scarborough, Halifax, Vancouver, Hamilton, United States, Alberta, Edmonton, Greek Coffee Machine Coffee Pot,Danforth, Hamilton, Calgary arcelik, telve.